William Ford of Waterloo Road, Burslem - it is thought that he had brickyards in Nile Street and Navigation Road, Burslem as early as 1851. 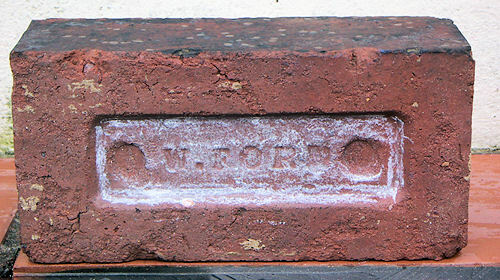 This brick was reclaimed during the demolition of a cafe on the corner of Furlong Lane and Slater Street, Middleport. 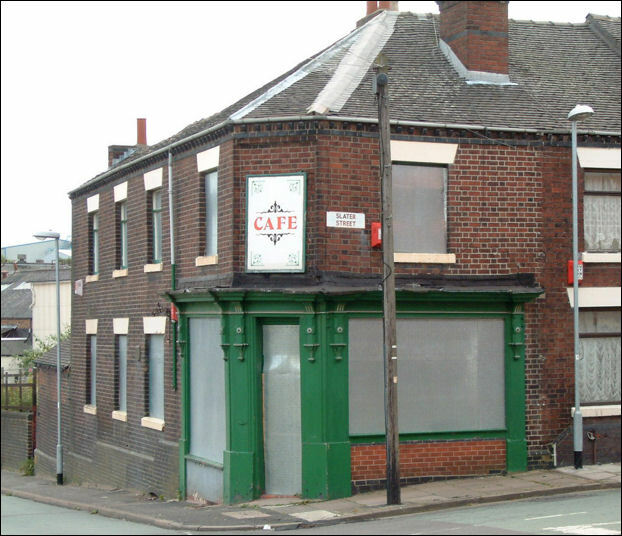 The cafe was once the Wharf Tavern beer house around 1880.